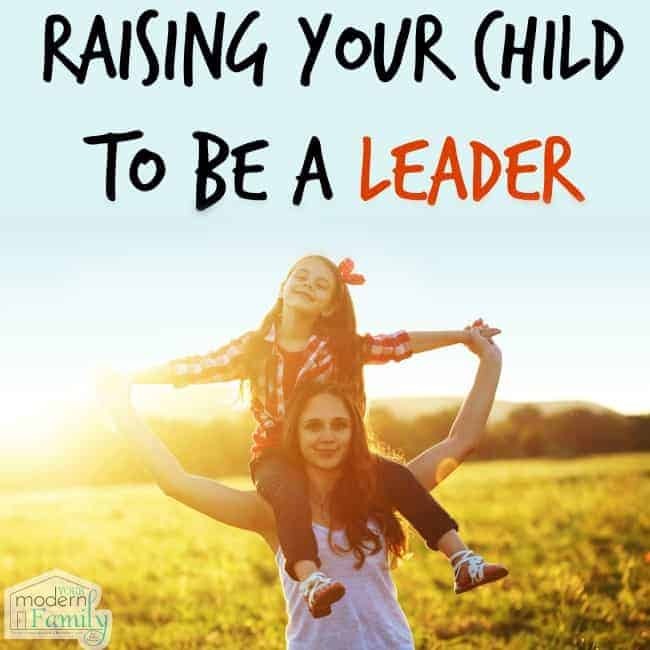 Let me start out by saying that not everyone is meant to be a leader – I want my kids to have the best of both worlds. I want them to be confident leaders, but to be cooperative followers, as well. I want them to take the initiative to stand up for what they believe in, but the sense to stop and listen to others, too. 1). Let your child make choices. I love to find books that set examples for our children. I was sent an advanced copy of the second book in Justice’s first book series, and we loved it. 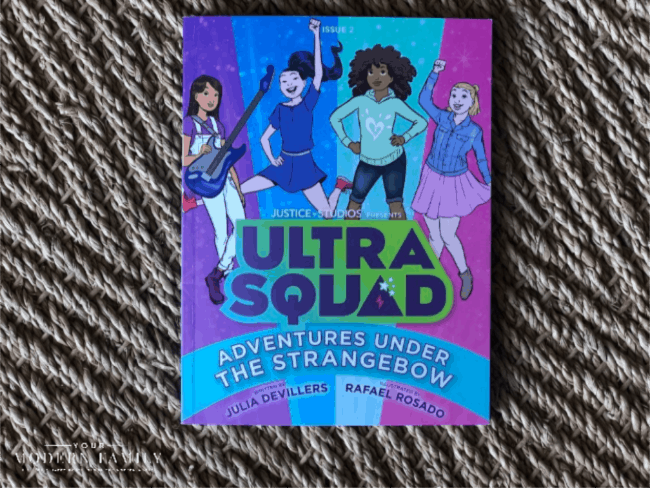 It is called “Ultra Squad, Adventures Under The StrangeBow.” It just hit store shelves on March 24th. 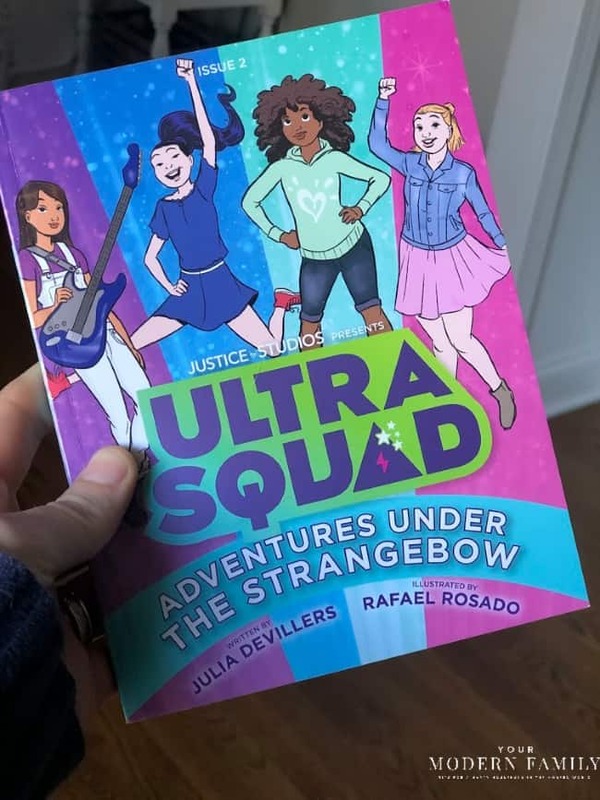 Ultra Squad is a series written by the bestselling young adult author, Julia DeVillers, and illustrated by Rafael Rosado. This series follows the adventures of tween girls as they battle an evil force threatening Earth, and use their magical powers to save the universe. It is important to find books with characters that our children can relate to and look up to… leaders. Posey, Lyric, Anna, and Sky are leaders who are filled with many strong character traits that give the readers something to aspire to. The characters are smart, fierce, brave, unstoppable, unique, fast, and kind. Allie was immediately drawn to Anna. She loves gymnastics (like Allie) and has super speed. It is equally important to find stories that emphasize inclusivity and diversity. In this book, the girls come together and find out that their unique personalities can truly make a difference in and out of this world. 3). Let them take chances. If you are always there to stop your child from making a mistake, they will rely on you forever. Let them take chances. Let them see that falling on the ground wasn’t so awful. I know, from experience, that when I guard our kids too much, I create unnecessary fear in them. For example, saying “Watch out! A bee!” has led to our oldest child being terrified of bees for years. It has calmed down now that I have calmed down… but take it from me… they feed off of your fear!). Yes, it is GREAT to be proud of your kids, but give them the chance to really show you their greatness. If we are always telling them how great they do, for every tiny thing, our word will start to become something that they NEED and it will also lose part of its value. 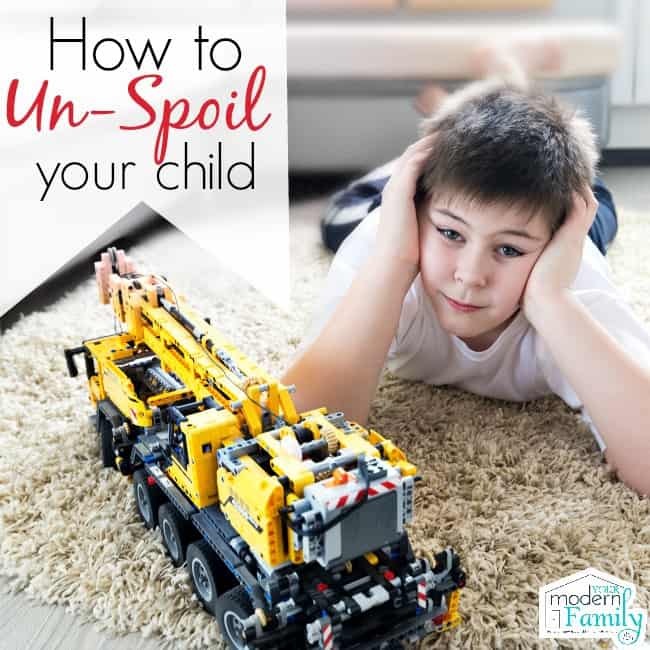 Let’s not teach them to rely on others for positive reinforcement. Let them do a job themselves and they will see how great it feels to be proud of themselves! Our son passed a swim test that took him many tries to pass and when he finally passed it, he turned to me and said: “Mom, I am so proud of myself!” – that is the best feeling of all! 5). Have a “Go get ’em tiger” attitude with your kids. I try to be laid back with a lot of things, and I hope that our kids see that. I let them have their say in what they wear (from what I have bought them in their closets- that limits their choice to what I have approved of already). I don’t let them try dangerous things, but I do encourage them to try things that they might be reluctant to try. I encourage them to just GIVE IT A SHOT! I really like your fourth tip to not always swoop in and save your kids. It’s important that they feel empowered to overcome their own challenges. I think this same principle applies to young adults and how we can help them be better leaders, too. I’ve heard there are some great programs that can give children and young adults opportunities to lead and feel empowered to make a difference.